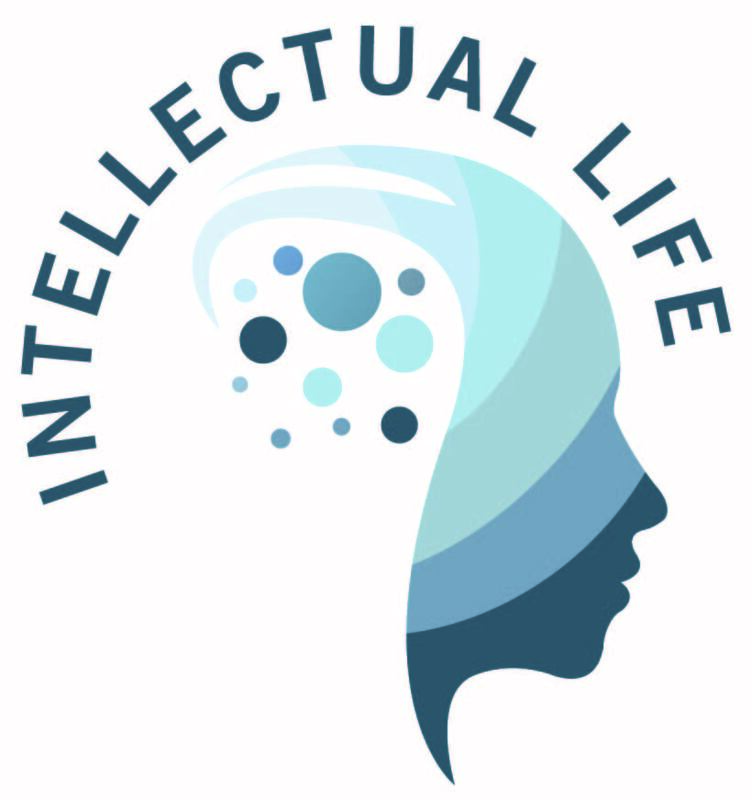 Intellectual Life Grants are awarded for up to $500 for events that promote and increase awareness of the arts, humanities and other intellectual topics of universal interest. These events include lecture series, faculty research salons, workshops, panel discussions, film screenings, exhibits, presentation in local communities and field trips. The primary audience for these events is Governors State University students, although the events should be open to all members of the GSU community and the region. GSU staff and faculty, as well as enrolled GSU students with a faculty collaborator, are invited to apply using the Intellectual Life Grant Application. Events must be promoted as sponsored by the GSU Intellectual Life Committee in addition to any other sponsors.